Home > About Angel > What is yeast? 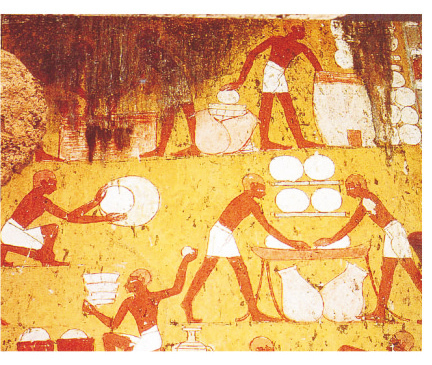 The left picture shows the bread made by ancient Egyptians. 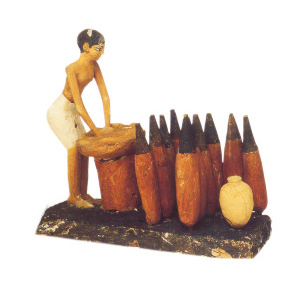 This Egyptian(right) was preparing beer barrel. 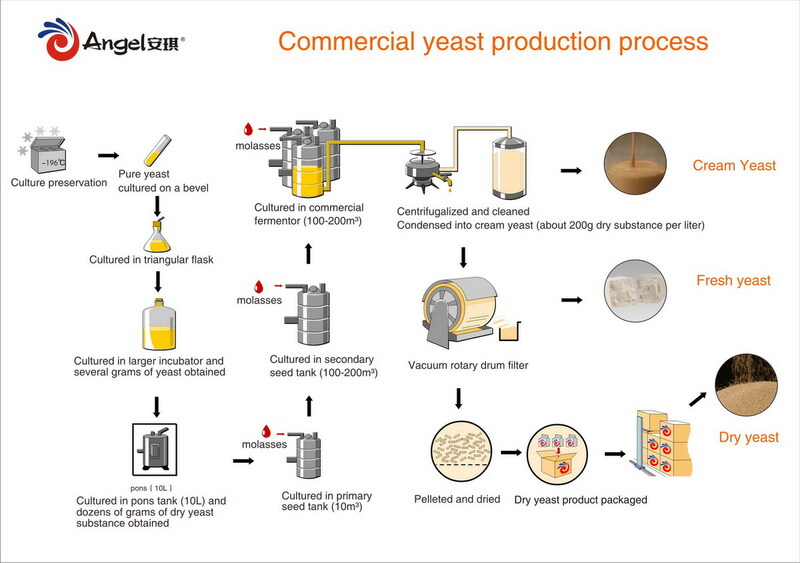 ●Angel is the first enterprise to embark upon modernized production of yeast in China and is presently one of the largest yeast producers in the world. The word "yeast" comes from ancient Indo-European word gist or gyst meaning boil foam or bubble which vividly describes the function and effect of the matter yeast in brewing and fermentation. The yeast used in daily life is a single-cell microbe shaped like an egg. The size of yeast cell is only 5-8μm. Due to its tiniest minuteness a yeast cell is visible only through a microscope. The outermost layer of yeast cell is the cell wall which plays a major role in protecting the cell and is mainly composed of glucan and mannan. Through modern technology we can open the cell wall to reach the content of a yeast cell and obtain YE yeast extract through zymolysis. Yeast extract contains proteins peptides amino acids nucleic acids B vitamins and trace elements etc. 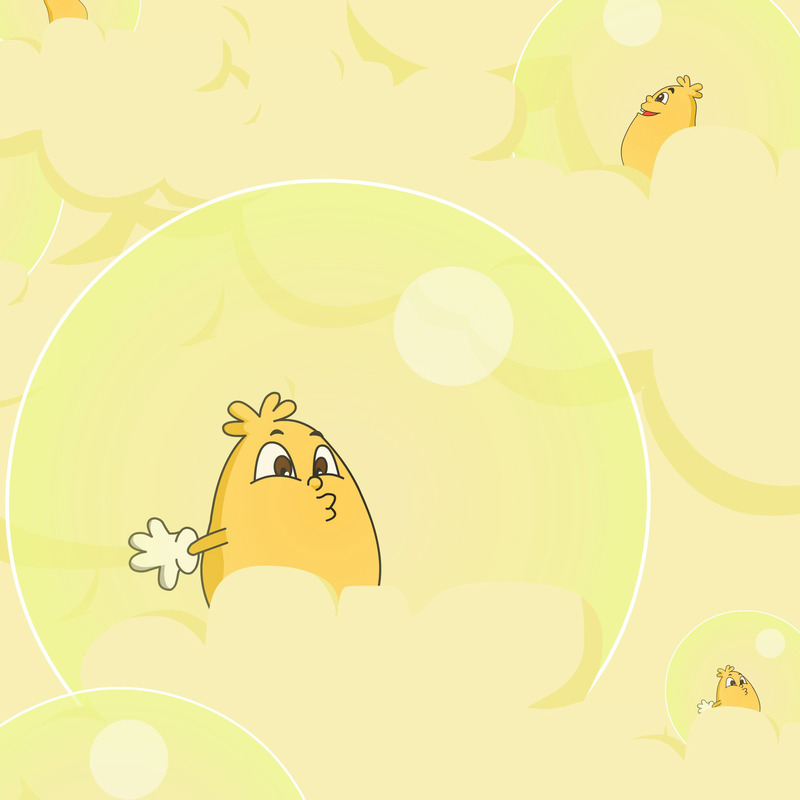 In the anaerobic environment the yeast breaks down the sugar and releases carbon dioxide in a process known as fermentation. In the process of leavening dough the yeast in the dough begins transforming the sugar in the flour into alcohol volatilized in baking and carbon dioxide after oxygen has been depleted so as to expand the dough. In the aerobic environment the yeast breaks down the sugar into carbon dioxide and water and obtains plenty of energy required by growth which accelerates the reproduction. This principle is utilized to produce yeast microbe in large quantities. Yeast has two modes of reproduction including asexual reproduction and sexual reproduction and the commonest growth mode of yeast is the asexual reproduction through budding or fission. 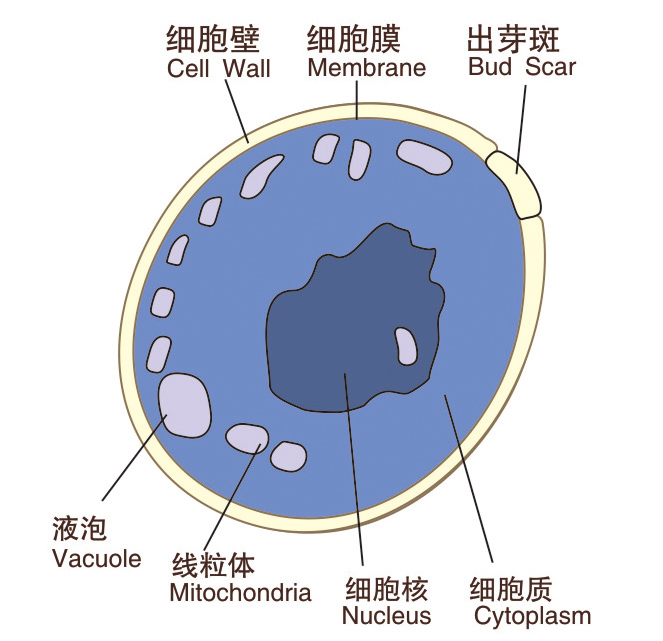 A small bud or daughter cell will be formed on the mother cell in this reproduction. The nucleolus of mother cell becomes a daughter cell through fission and enters the daughter cell and the bud keeps growing until it is separated from the mother cell and forms a new cell. Yeast is the only microbe whose annual production worldwide exceeds 1 million tons and is widely used in brewing food medicine feed cosmetics and other industries. 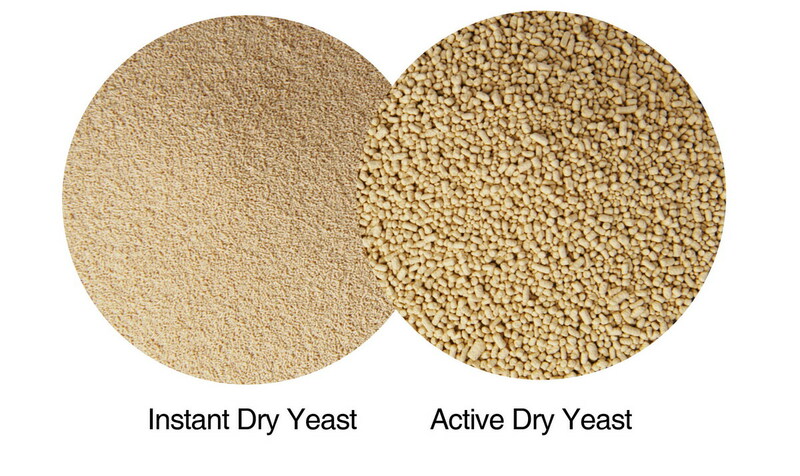 The yeast industry has become an independent industrial system in the world with an estimated annual production of more than 1.2 million tons on a dry basis. As an important innovation in the development of the yeast industry YE yeast extract has been surging ahead since the 1990s. Worldwide production is estimated at more than 100000 tons per annum on a dry basis and the prospects for YE application are brilliant. Easy to store transport and use. form of granules or spherical particles. it offers excellent stability at ambient temperature, a characteristic which makes it very popular in those parts of the world where climatic conditions are less than favourable (i.e. high temperatures and humidity levels). 1. Yeasts with different capabilities form a yeast group army to serving human beings in all fields. 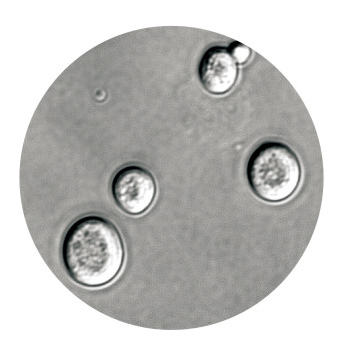 Various yeasts are selected from the nature and are endowed with relevant capacity in specific environment in the method of targeted slaving. Therefore more and more yeasts with different capabilities form a yeast group army and people can easily select their desired yeast corps from the yeast group army and apply them to various purposes. Someone people calls yeast a bio-factory while others calls yeast a bio-converter for people utilize yeast to develop many efficient bio-products. People use yeast factory to ferment and culture and transform the inorganic trace elements zinc selenium chromium into organic yeast zinc yeast selenium and yeast chromium to provide human with ideal trace element extender. Yeast is also the good expression carrier of genetic engineering. People utilize the simple life structure stable information expression good fission reproduction of yeast to produce many genetic engineering products in the yeast factory such as various biological vaccine organic acids etc. Yeast is the best food and the most natural antidote. Yeast is almost the only natural food integrating rich high-quality protein and a complete range of B vitamins in the current nature. The yeast product is the only microbiological food in the food classification system. 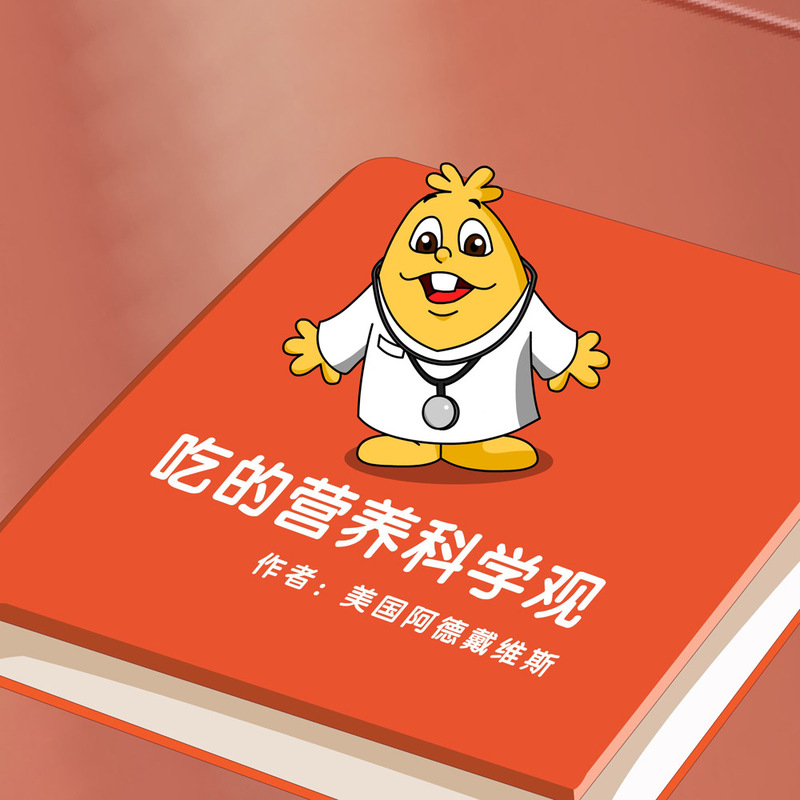 – New Hygienic Standards for Uses of Food Additives 2760 effective since June 2008 in China. The bread and steamed bread made of yeast are more nutritional healthy and hygienic. Yeast transforms the carbohydrate decomposed by starch in the flour into carbon dioxide and other chemical elements and makes the dough fluffy under the effect of the gas. Yeast fermentation natural nutritional convenient and fast fundamentally resolves the shortcomings of traditional fermentation method such as sour dough fermentation – low fermentation unhygienic and easy to turn sour. The alcohol produced by breakdown of sugar gives the dough a special flavor and enhances the taste of bread and steamed bread. In the fermentation process yeast can also break down the phytic acid in the flour that inhibits human body to absorb minerals and allow people to easily obtain mineral nutrition as calcium iron zinc etc. Scientific research has found that the pleasant taste that people can feel mainly comes from three substances: glutamate inosinic acid and guanylic acid. 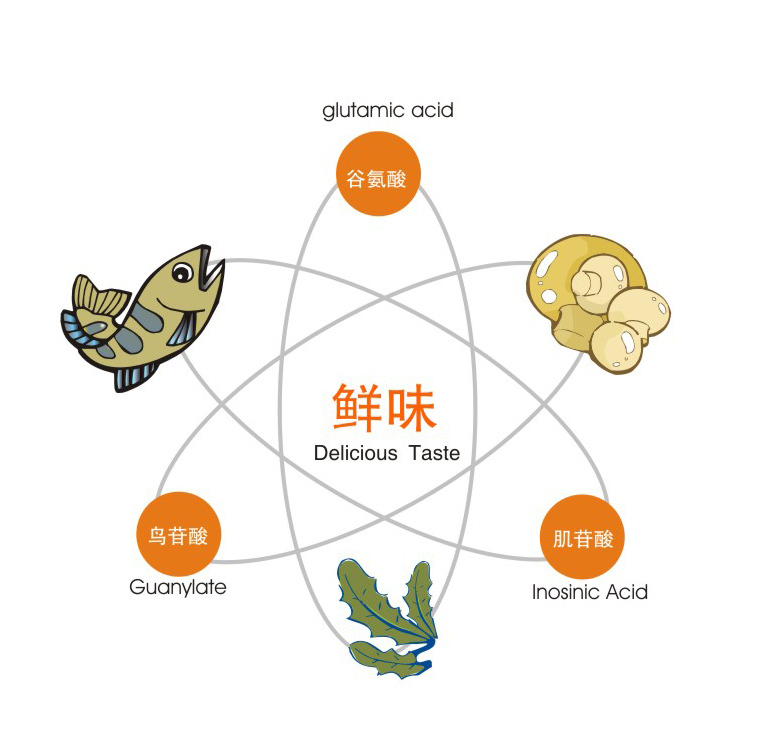 Kelp is rich in glutamic acid champignon is rich in guanylate and carp is rich in inosinic acid. 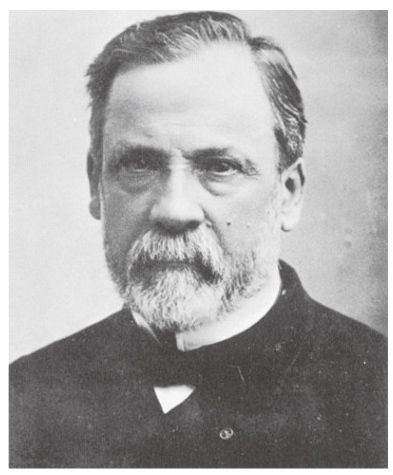 The combination of the three substances will form the most enjoyable taste. Taking the natural edible yeast as the raw material YE yeast extract adopts modern bio-technology to decompose the protein nucleic acid etc. in the cell into nutritional flavoring which is rich in a variety of nutrients as glutamic acid inosinic acid and guanylic acid as the international popular new top-grade flavoring. In the developed countries and regions YE has replaced traditional flavoring and been widely applied in food and flavor as an important iconic ingredient with clean label. 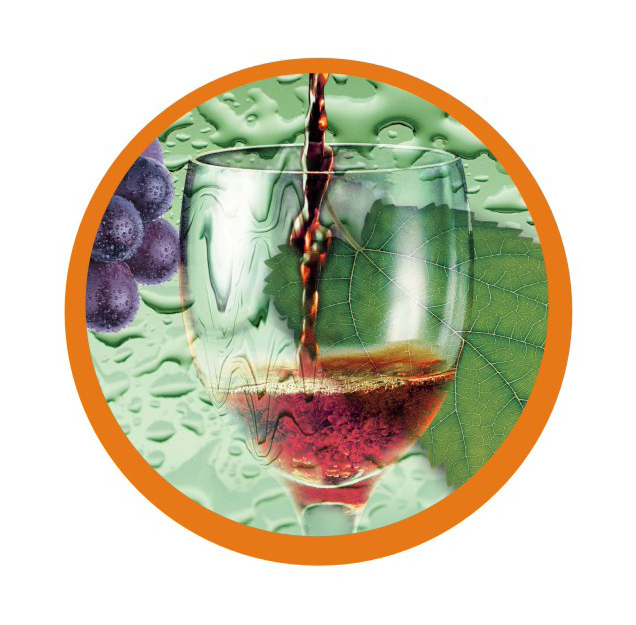 The reason why yeast can transform sugar into alcohol is that the yeast cell contains some proteins known as enzymes. These enzymes are good biological catalysts which break down the organic matter as glucose and other carbohydrates provide the energy required by their activity reproduction and the metabolite forms alcohol as a result of biochemical reaction. Yeast is an ideal nutrition source for human beings and its nutritional characteristics can be summed up as three lows and four highs; that is low fat low sugar and low calorie and high-quality protein high-quality complete B vitamins high-quality minerals and high-quality dietary fiber. Yeast is an ideal health food without cholesterol that conforms to the modern human dietary structure. In the fermentation process yeast can transform inorganic trace elements into safe organic trace elements with high bioavailability such as yeast selenium yeast zinc yeast chromium etc. according to people’s needs. The polysaccharide material as glucan in the yeast is a highly active immune substance and an ideal immunopotentiator. Yeast is also a source for health food as B vitamin nucleic acid etc. Yeast can be directly used to develop medical products such as peptide drugs riboflavin β-carotene amino acids etc. On the basis of rich nutrition simple life structure stable performance expression rapid reproduction and production and other characteristics of yeast people also develop a wide range of biological vaccine products. The oxidoreductase in the yeast cells is a chiral synthesized catalyst which can catalyze and reduce the substrate with carbonyl and synthesize chiral products with optical activity. According to this principle yeast has been widely used in the catalysis and synthesis of chiral drugs as Tomoxetine/Fluoxetine β-lactam antibiotics L- Carnitin paclitaxel fenfluramine aminoglutethimide etc. Many large food enterprises are attaching importance to some of the functional factors in the yeast especially when developing nutritional fortified food they think that the functional yeast is very suitable to be added into the food as biscuits beverage etc. such as yeast glucan that can enhance immunity zinc-rich yeast that can fortify zinc chromium-rich yeast that can fortify chromium etc. ; compared with other adding methods adding yeast functional factors is safe natural easy to digest and effective. Yeast is the natural raw material of many cosmetics. 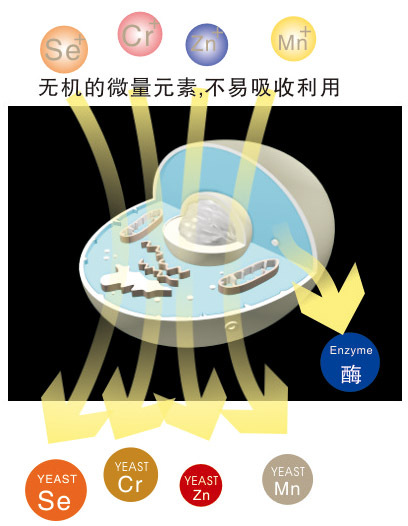 The rich protein in the yeast can nourish the skin; the SOD in the yeast plays a role of anti-oxidation; the glucan in the yeast can prevent from aging improve skin immunity and maintain skin moisture; the rich various vitamin B in the yeast can promote human metabolism flatten wrinkles reduce pigmentation remove speckles and soften skin. With the current energy shortages around the world the production of fuel ethanol through yeast fermentation has become an inevitable trend. In the alcohol thick mash fermentation the yeast can transform the sugar in cassava cereal crops into fuel ethanol with the thickness of 96%. 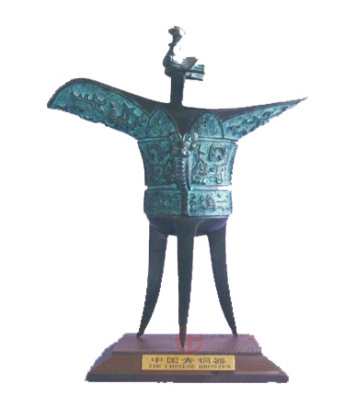 At present the technology using timber waste paper straw and other cellulose as raw material and utilizing yeast fermentation to produce new energy has achieved great progress; this invention can effectively obtain ethanol from cheaper raw materials and this new energy will gradually replace gasoline fuel due to its unparalleled advantages. As a high-quality organic nitrogen source of culture medium yeast extract YE is a powder paste or liquid product rich in protein amino acids small peptides nucleotide B vitamins trace elements and other nutrients produced by bread yeast beer yeast or wine yeast in the process of autolysis or enzymatic hydrolysis through a separation and concentration or spray-drying process. At present as an important culture medium source yeast extract is widely applied in the laboratories and factories. Yeast extract is essential to the production of long-chain dibasic acid. As the important fine chemical intermediate long-chain dibasic acid can synthesize a series of high value added special chemicals as spices special nylon polyamide hot melt adhesive etc. the production of long-chain dibasic acid is completed through the yeast catalysis. Yeast has become one of the most extensively used microbiological feeds in the global breeding industry. The yeast-based biological feed is highly effective in regulating animal gastrointestinal environmental balance improving the body immunity promoting feed digestion and absorption improving the production performance of animal improving animal product quality and reducing pollutant discharge. Yeast can selectively utilize paraffin in the oil as carbon source so as to reduce the paraffin content in the oil product reduce the solidifying point improve the oil fluidity at low temperatures; as such it has successfully applied in the production of oil with low a solidifying point. Yeast can also be used to decompose pollutants the ocean rivers lakes and bodies of water. .